A Brief Review of Australian Radio Art | Sounding Out! 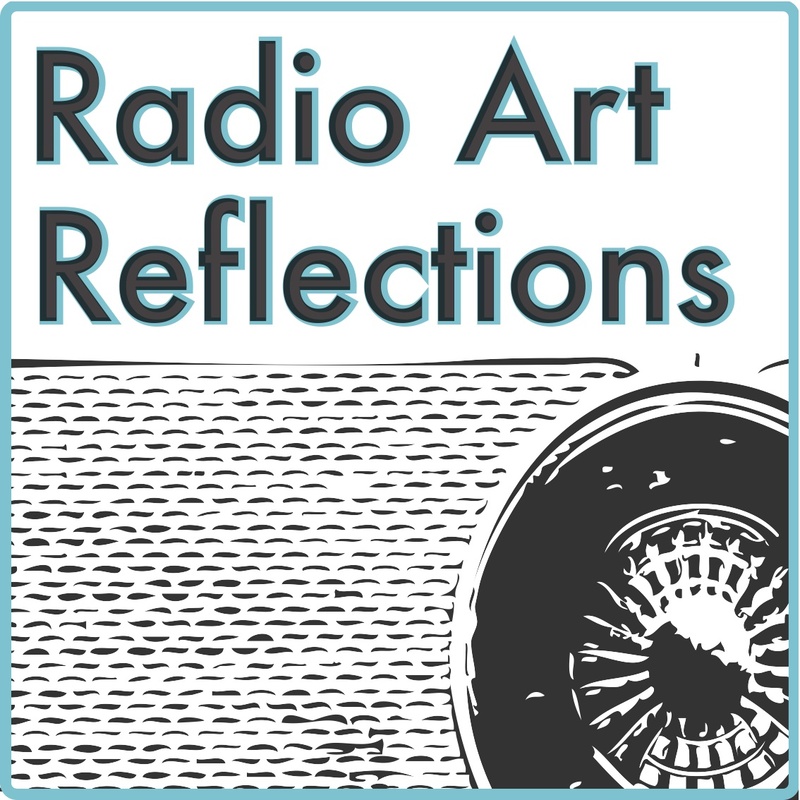 Welcome to the second part of Radio Art Reflections, a series on radio art that brings together the thoughts of three practitioners who have been researching the field from Canada, Australia and the UK. As an artist growing up in rural Australia, I was hugely influenced by how state-owned radio engaged with sound-based practitioners. For decades, radio not only gave voice to some of the more exploratory artists and their works, it allowed artists and audiences from all over this vast continent to find a space in which experimental works could, with financial support, gestate, be realized and propelled onto a world stage, often receiving international acclaim for their distinctive perspective. In recent years I have come back to those works as a PhD researcher, interviewing thirty five international practitioners, theorists and producers on Australian radio art thereby gaining a new appreciation of its particular aesthetic practices and approaches. This article draws on some of these interviews to highlight national and international perceptions about where Australian radio art has been, while also demonstrating its potential to influence a new generation of artists to explore beyond mainstream media formats. 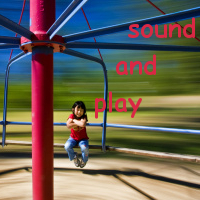 The difference to other radio-art-forms like radio-play is simple: sound-composition [a term Naleppa prefers to radio art] shares with them the same elements: sound, text (voice) and music. But in radio-play text (dialogue) is in the foreground and the other elements SERVE it (often in an illustrative way). And in (radio)sound-composition we have the same elements – but they are EQUAL, they are simply MATERIAL in the hands of the composer [Götz Naleppa, e-mail message to author July 28, 2005]. Figure Two: The Listening Room, program logo postcard designed by Antart (c 1990). Alongside this inclusiveness of a wide scope of work, my research uncovered a range of other ideas about the identifiable properties of Australian radio art. Austrian Elisabeth Zimmerman claims that with Australian work there is “a certain tradition” that favours the “use of environmental sounds … but in a very composed way.” Andrew McLennan supports Zimmerman’s viewpoint and states: “it’s always hard to say and it is probably a bit of a cliché … [however he] often think[s] of it as quite environmentally driven.” Douglas Kahn, an American, is more skeptical, observing that “The Australian stuff was much broader range … I don’t think you can say that there was an Australian aesthetic because there were so many different artists that were brought in to do things.” Although later Kahn does state that a common thread heard in Australian work was its “really high quality production values … really nice complex mixes … people playing the mixing board like it was a piano in a really sophisticated way.” Kaye Mortley from her Australian French background describes Australian work as “radiophonic art, of various sorts, more experimental in nature, some produced by composers.” While not a composer, Australian Virginia Madsen supports Mortley’s viewpoint when she describes her own work as “experimental … it combines music, theatre performance, and documentary really.” The common theme that emerges from my research is the openness and commitment to experimentation that exists alongside a highly professional approach to the art form within Australian radio art culture. My interviews also indicated that radio art plays a role in the perceived amorphous and multi-faceted notion of national identity, while confirming Kahn and Nicholas Zurbrugg’s earlier observations that radio art has critically contributed to the overall arts ecology in Australia. As a practitioner, I would also describe my own work as having an experimental approach that is influenced by the high quality production levels of programs like The Listening Room. While much of my work is environmentally driven, my artistic focus is to create multi-faceted, intimate aural geographies in which human imprint is present. Extract from Alien In The Landscape (2007) by Colin Black (courtesy DeutschlandRadio Kultur). This extract features synchronous field recordings made by a Rodes NT4, X-Y configured stereo microphone and Fender Stratocaster with additional strings attached as pictured below. 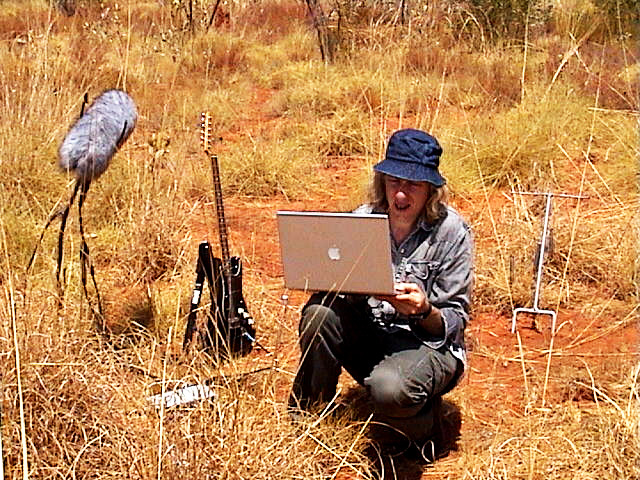 Figure Three: The author conducting field recordings at the edge of the Great Sandy Desert in Australia, 2006. When The Listening Room was decommissioned in 2003, explorative radio was forced in two directions: ABC Radio National programmed some word-based works, while ABC Classic FM aired another set of works that Kate Dundas (Director of ABC Radio) has called “Shorter-form pieces, maybe perhaps down the sound-based acoustic end or radiophonic end of the spectrum.”Budgets were dramatically reduced and diverted, resulting in the effective abandonment of regular commissions and airtime for long-form sound-based works. In 2012 ABC management decommissioned book readings and Creative Instinct (a “feature program that reflects and explores the creative world”) and The Night Air (described as “aural equivalents of the avant-garde cut-up: a montage of interviews, location sound, music and found audio”). 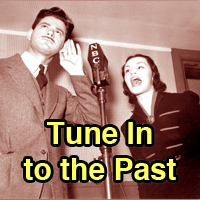 Moreover management oversaw the dismantling of the Airplay programme, which included “hour-long dramatic fictions [sic] experiment with form” effectively ending an 80-year tradition of Australian radio drama. 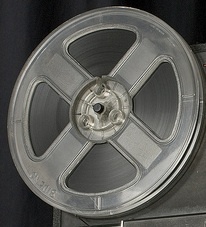 In replacing these programmes, the Creative Audio Unit (CAU) was planned and American-style low budget radio production techniques for dramatic short stories (as championed at the 2012 ABC run Radio Beyond Radio conference) were put on the table as the future of radio. In 2013 the ABC recruited a whole new team (who collectively had very little direct engagement with prior radio drama and The Listening Room production budgets and procedures), to setup, oversee and run the CAU. This transition was so atypical of past ABC changes that it raises questions as to whether this was an orchestrated act of cultural amnesia. It is perhaps not surprising that one of the major challenges this new team faces is the lack of resources, which impedes the magnitude of new works commissioned. This also raises questions as to how the previous budgets from Airplay, The Night Air and Creative Instinct have been reassigned. Another challenge is this unit’s extremely wide area of responsibility (that was previously spread across a number of ABC Units) ranging from radio drama and essays on the Radiotonic programme (effectively replacing the entire radio drama department) to what it claims to be a “portal into radio art, performance, soundscapes and composed audio features” on its Soundproof programme. 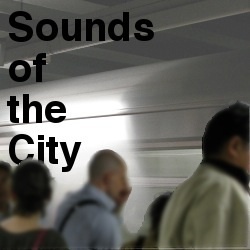 While Soundproof makes gestures to re-stimulate radio art activities in Australia, in sampling its first twenty episodes it becomes apparent that a very large percentage of airtime is heavily driven by the spoken dialogue narrative, more in line with radio drama or documentary. Furthermore, the episodes that contain the more interesting sound works seem to be frequently interrupted by extended contextual dialogue and therefore, for the most part, present only extracts or shorter form radio art works. Therefore, as a practitioner who runs the risk of being excluded from future CAU activities, I would nevertheless argue that for the most part, the CAU is doubling up on its focus on radio drama and documentary style productions and has not to date reached its goal of fully exploring and presenting sound rich radio art features, as it claims (please see Soundproof episode mp3 downloads dated between 11 May to 21 September 2014). 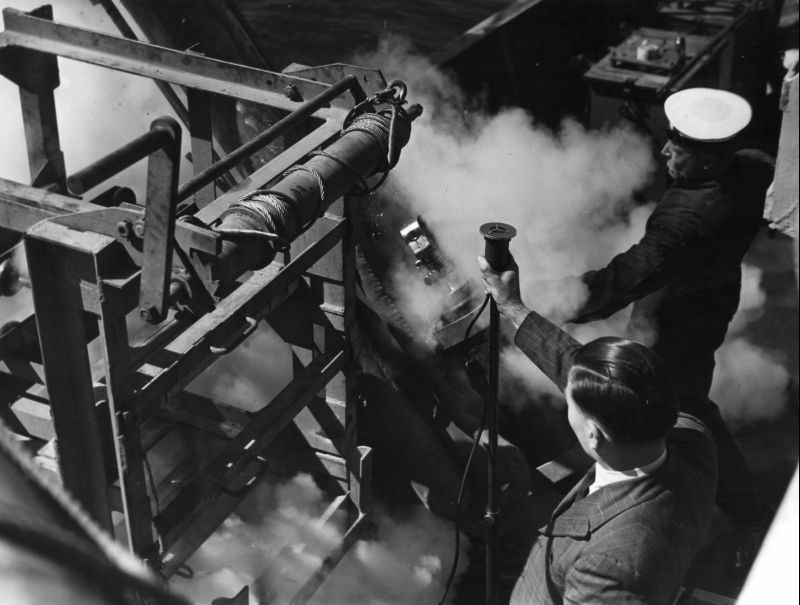 Moreover, Soundproof is much more constrained, even backward-looking, when compared to its predecessors and is therefore aiming to attract a much less adventurous radio audience. More glaringly, the first twenty episodes lack a strong presence for new Australian works when compared to The Listening Room that broadcast sixty-four Australian works with a total duration of fifty hours in its first year of operation. As an inquisitive listener it seems that, to date, Soundproof has forgotten its own lineage without offering anything new or innovative and in doing so, has also forgotten audience members like myself in Australia and throughout the world. I sometimes wonder what the conclusions from my research study would be if it were only focused on current practice. Would today’s Australian radio art still play a role in the perceived multi-faceted notion of Australian national identity? Would it still be perceived to have an experimental approach with high quality production levels that favour the use of environmental sounds? Is it still a critical contributor to the overall arts ecology in Australia? Audience members who have little prior knowledge of Australian radio art, may think so or may not conceive of its potential to do so. However, given sustained support, the space for experimentation and a clear inventive vision for the future, building on the legacy of past achievements, Australian radio art clearly has the potential to regain its status on a world stage. Excellent information about radio art. Hm, I don’t know. This was a bit ‘poor me’. Yes, there’s a tradition. But traditions change and fall out of relevance. And budgets fall because tools become cheaper and quicker. Look around you: radio isn’t the only thing to suffer at the hands of bookkeepers and airtime constraints.